Curly Girl's Music World | Music, Motherhood and the sometimes fabulous life of a girl composer. In 1981, I was a pale, rail-thin 14-year-old, with enormous, frizzy hair and kinda lonely. However, my secret super power, which saved me, was that I knew every nuance of every David Bowie album to that point. This was accomplished without a record player to my name or an album collection. Where was YouTube when I really needed it? A few years later, I did have seven or so dollars and scored a few Bowie albums at the local mall. Oh, joy! I had many days of rapture – obsessing over the liner notes, the sleeve photos, the SMELL of new vinyl. I still have those very well-loved albums and swoon over them every chance I get. My love of it all continues. No longer a weedy teenager, I am a certified grownup with a lovely house, two adorable children, a devoted husband of 20+ years, and yes, a Prius. I have arrived. At least in the ways they tell you about in TV commercials. But, in my secret I’m-still-the-coolest-14-year-old-you-are-ever-going-to-meet-but-you-won’t-talk-to-me-way I must say – I have a REALLY great Bowie vinyl collection. And, best of all, I have a music hero who is BACK. Back in a big way. Bowie had a heart attack backstage in 2007 and more-or-less disappeared from the scene thereafter. Since then, I have sadly dusted off my records and songbooks and memorabilia thinking about the days of excitement that ensued with new Bowie albums and concert tours. I had thought those days were gone. But, I was WRONG. 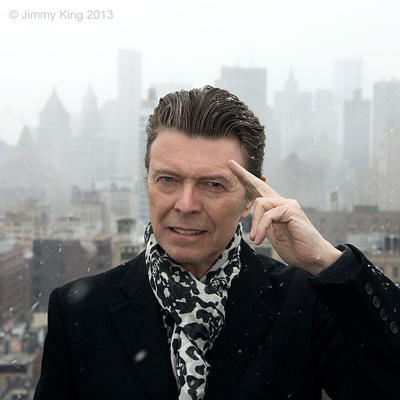 It’s been the best Bowie year since forever! 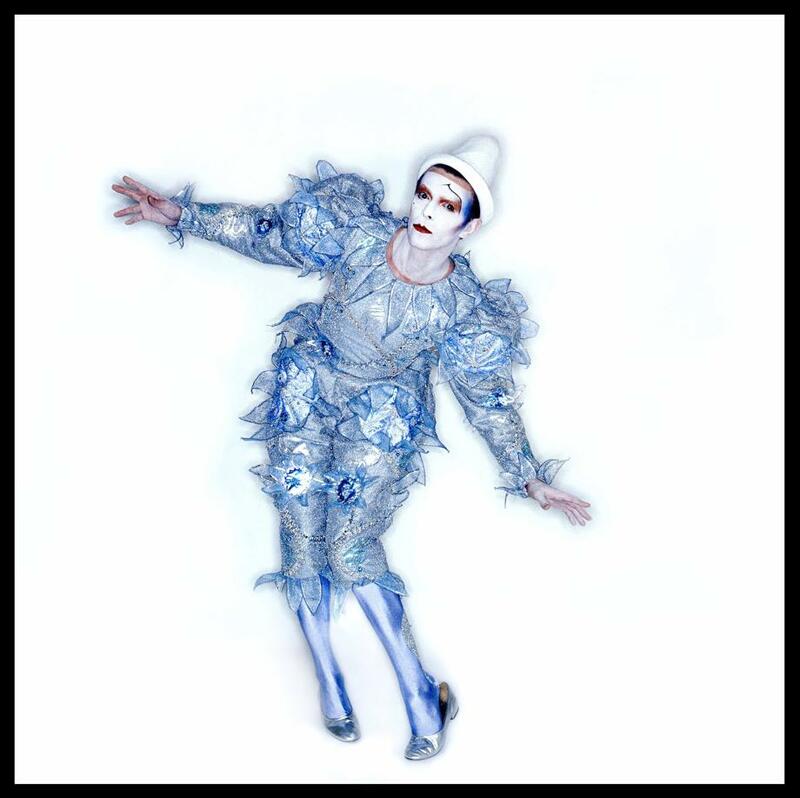 I’m like a confident, rightly arrogant 14-year-old strutting around (okay, maybe not strutting – limping slowly, perhaps) with a NEW David Bowie album, which I own on vinyl, I will have you know – and digital download, CD and various other formats that are instantly out-dated. But, I don’t care! I love that I love this new-release hysteria. I stood in line at Amoeba Records in Hollywood for 3 hours just for the chance at a chance of buying two Bowie singles in limited release for Record Store day. (I got ’em by the way.) I love that my inspiration, the reason I have launched myself artistically and personally into so many flames of rejection over the years, continues to shine on. When I was in high school, many classmates said, in a very snotty tone, “Oh, you want to marry David Bowie.” And I always laughed because they just did not get it. I never wanted to marry David Bowie. I wanted to BE David Bowie. I STILL DO!! Check out my “Occasional Dream” track.